All catering and bartending services must be provided by one of the below Select Caterers. 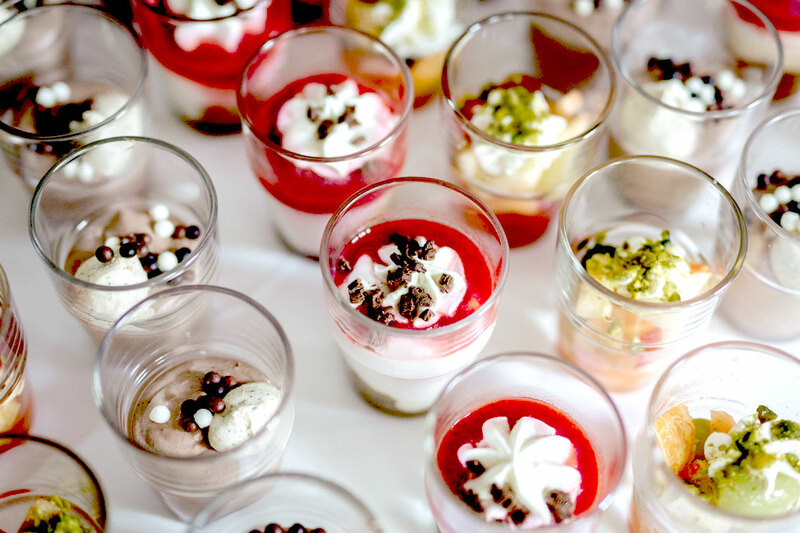 The Select Caterers have been chosen to provide a wide variety of menus and services and to accommodate diverse tastes, budgets, and occasions. Catering fees are not included the Center’s rental price. Please contact them directly to help plan your event. No other catering services are permitted. Kitchen facilities, including refrigerators and microwaves are available ONLY to the Select Caterers. Your crowd will go wild! From 50 to 5,000 we will cook award winning, mouth watering Bar-B-Q for you and your guests. Central Florida's fastest growing full-service family-owned event caterer! Look to Carefree to make your event a success. Dustin’s Caters! No matter the size of your event, Dustin’s Catering division has you covered. Any Event, Any Place. Call today! 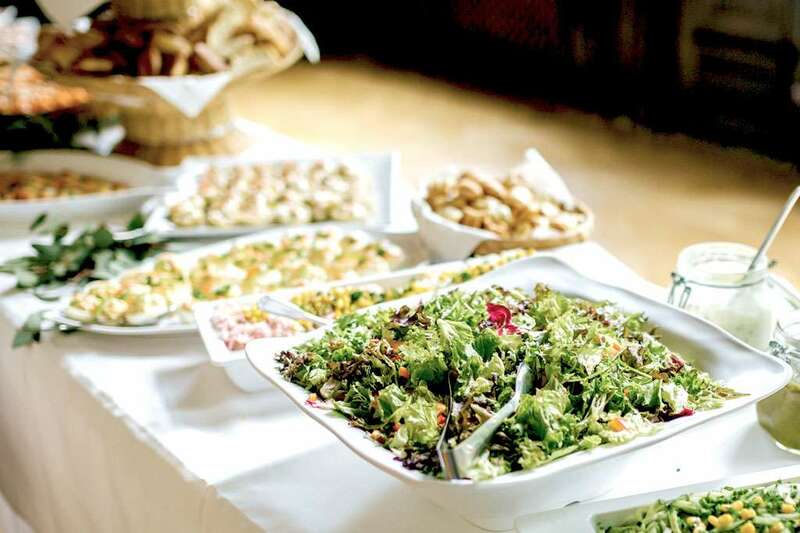 Panheads Catering Fresh Ideas is dedicated to providing you with all of your catering needs. Customize any menu for your budget and palate. We offer a variety of gourmet cuisine including continental, American, ethnic, vegetarian, and vegan, and can accommodate dietary restrictions. We offer unique catering services for any event. 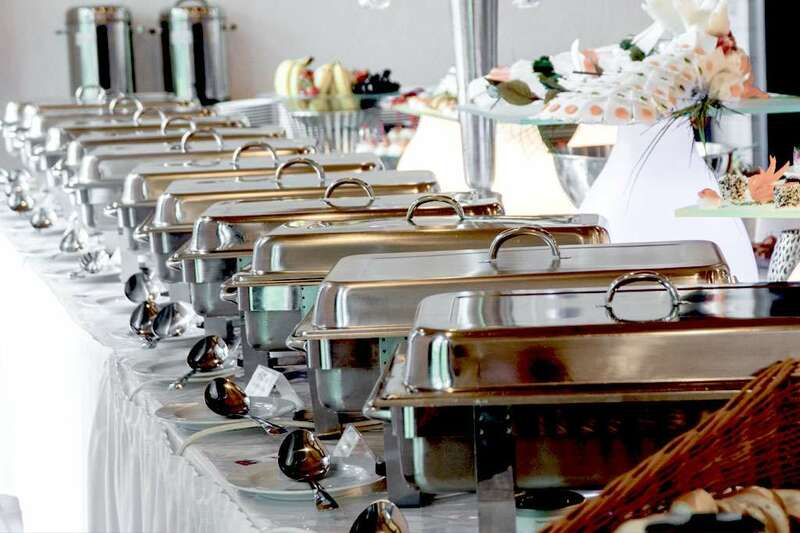 If you are having 10 or a 1000 guests we are here to fulfill your catering needs with superb food and service. SoNapa Grille is more than just catering, it's really about a Lifestyle. Our food signifies passion, enriched experiences, and simplicity. We provide a special touch to your gathering because we specialize in unique food displays and buffet service for groups of all sizes.